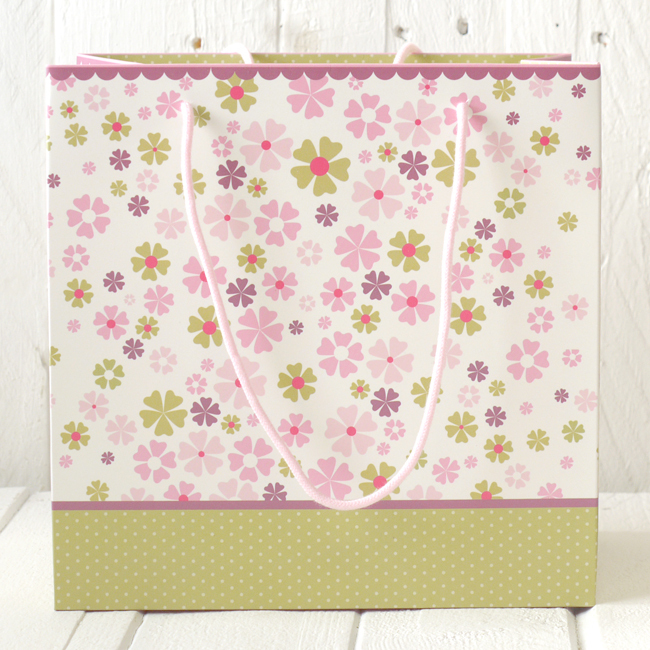 Our medium sized flower gift bag has cord handles and has been designed specifically to co ordinate with our mummy and female relation gift range. Perfect for holding a Gorgeous Mummy china gift mug with co-ordinating hand cream. This range also has matching greeting cards. 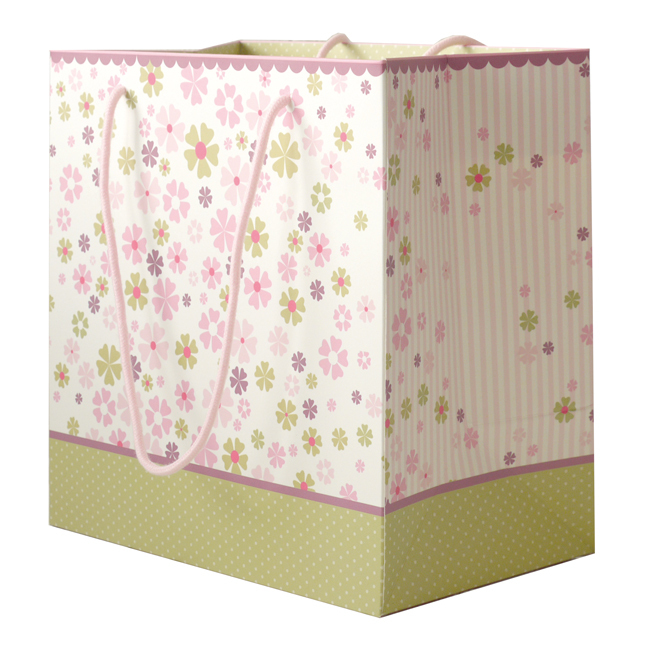 A one stop shop for all your Mum, Auntie, Grandma and Nanny needs. Surely this is the loveliest and simplest way to deliver a Rufus gift with a smile! Gorgeous Mummy. 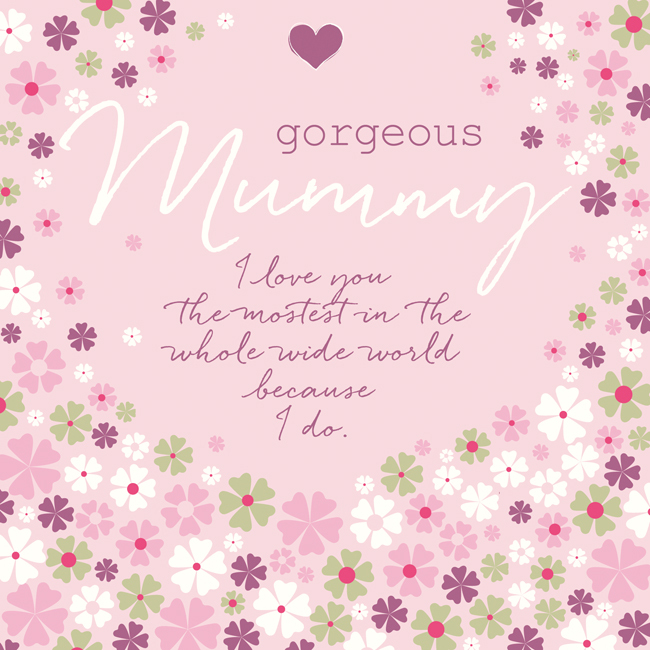 I love you the mostest in the whole wide world because I do! 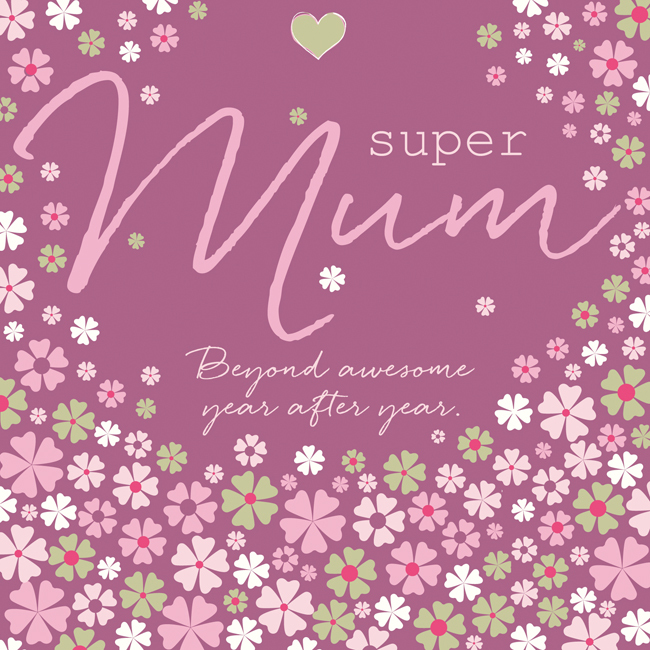 Super Mum. Beyond awesome year after year.